Do you need to ship heavy equipment units in Laredo, Texas? Or are you looking for professional help that can provide you with assistance when settling in Laredo for another construction project? Whether you need help in shipping heavy equipment units from back loaders or hydraulic excavators, you can rely on our team to come up with competent and tough services related to heavy equipment shipping. Nationwide Auto Transportation is a leading company based in Colorado that delivers auto shipping services, but through the years we also offered heavy equipment shipping designed to meet the demands of small, mid-sized or even large construction companies in Laredo and nearby areas. Call us at 956-445-5379 to discover our heavy equipment shipping solutions. Transferring heavy equipment units from one project site to the next pose logistical problems. How do you move your heavy equipment units like road rollers and hydraulic excavators in a safe and secure manner? A unit can costs anywhere from a few thousands to hundred thousand dollars. How do you move these units in a fast but efficient manner? If you have these concerns while attending to your business in Laredo, consider your questions and problems solved. Our team at Nationwide Auto Transportation can now do the hard and critical work when it comes to shipping your heavy equipment units. 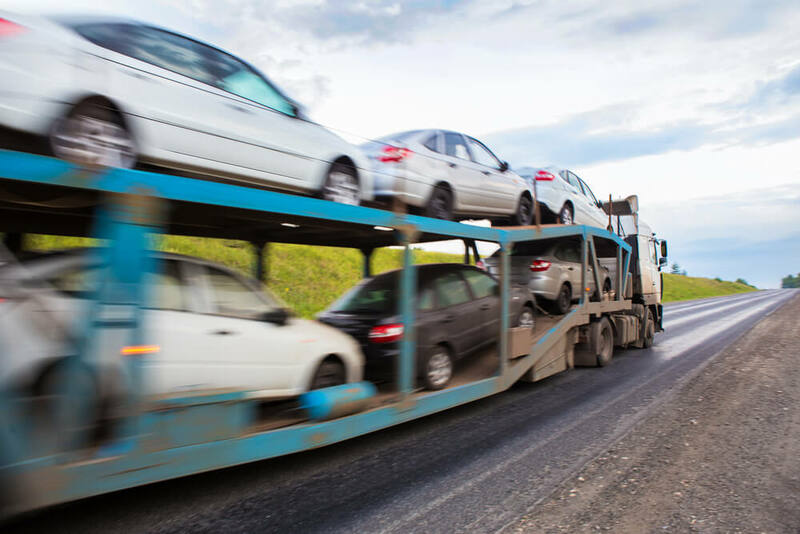 For the last 6 years, our team has been at the forefront of vehicle shipping, from your ordinary vintage Mustang to a hardworking heavy equipment unit. Why don’t you call us at 956-445-5379 to check out or portfolio? No matter how large the fleet is or how small the project is, our team can provide the same level of shipping service all the time. If you select our team, you work with experienced heavy equipment operators who understand how your heavy equipment machines and equipments. We understand how important these resources are so we make sure that your trucks are secured and safe throughout the travel time. We are registered with Better Business Bureau (BBB) so every shipping contract we complete is done in a satisfactory manner. Contact us at 956-445-5379 to discover how you can get assistance in moving your heavy equipment units!